Severin is launching in Canada with sales and marketing through Conveyor Canada and physical distribution through Vivendi/Universal. Hardware hit the shelves on November 17th, followed by canuxploitation classic Screwballs and macaroni combat spectacular Eagles Over London on November 24th, with the unstoppable Inglorious Bastards debuting on December 1st. All major retailers and e-tailers will be carrying these titles. 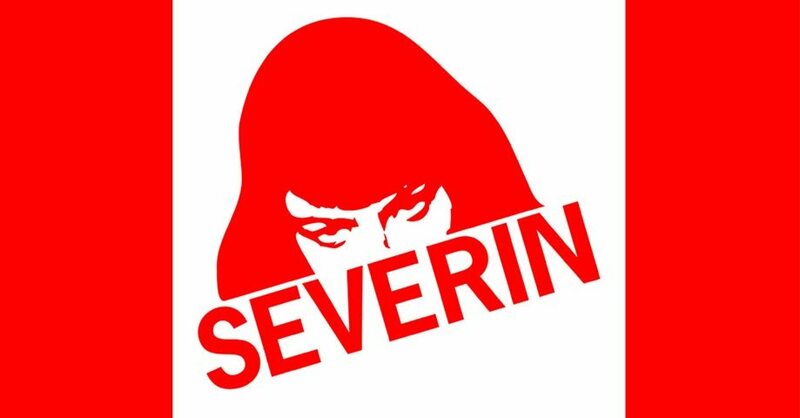 2010 will see the rolling out of the majority of the audacious Severin Films catalogue. Greetings to our friends to the north!